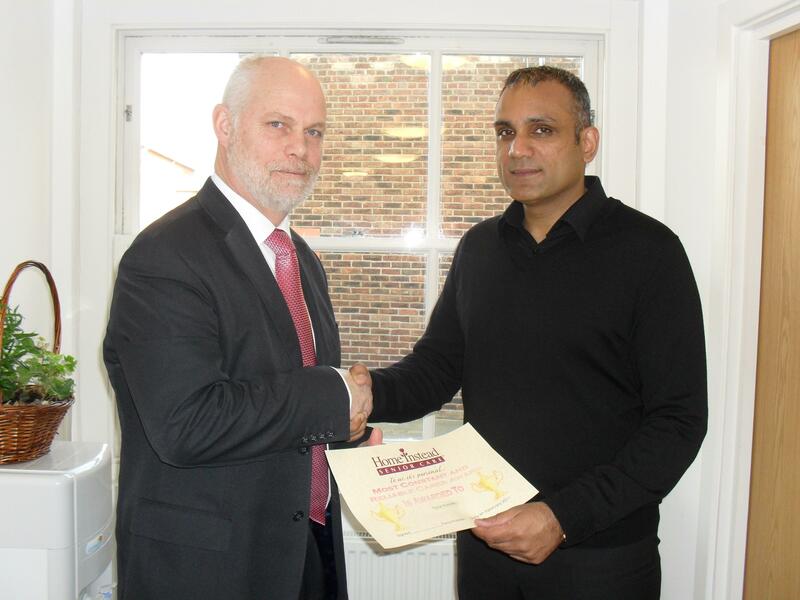 Tony Hussain, owner of Home Instead Senior Care in Ealing has achieved his NVQ Level 4 in Leadership and Management for Care Services. Taking only three months to attain this qualification, Tony found the experience so worthwhile that he has already recommended it to three other members of staff who have all followed in his footsteps and enrolled on the course. In order to complete the NVQ, Tony was assessed in all areas of the management process including decision making, communication skills, leadership demonstration, presiding over Caregiver meetings and Care Assessment involvement.